Robert Rodriguez is the genius behind the El Rey Network. Known for cinematic TV and “badass” movies, El Rey Network is a smaller, niche network with a lot of heart. The network only offers a few original shows at this point including critically acclaimed, From Dusk Till Dawn and Lucha Underground, an extremely popular wrestling show. The El Rey Network is not on every cable network, but it is a cable channel. So, if you’re a cord cutter you need to find an alternative way to watch the El Rey Network live stream. The good news is that won’t be a problem. 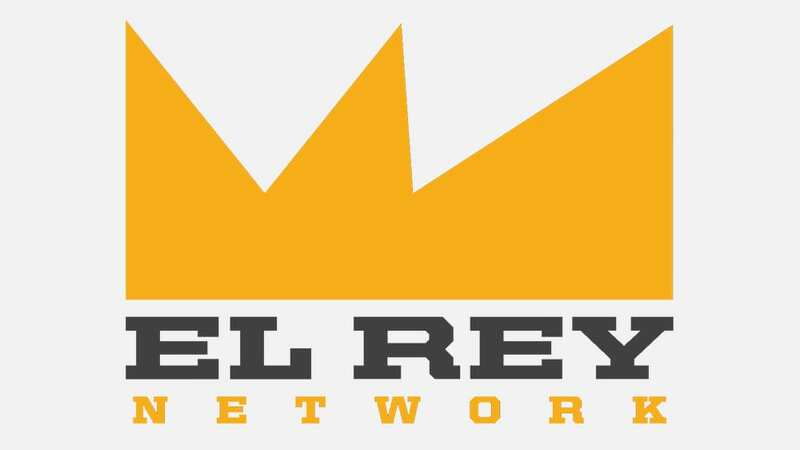 Our guide has all the ways that you can watch El Rey Network online without cable! If you want to “Live a Little” then you need to check out DIRECTV NOW! 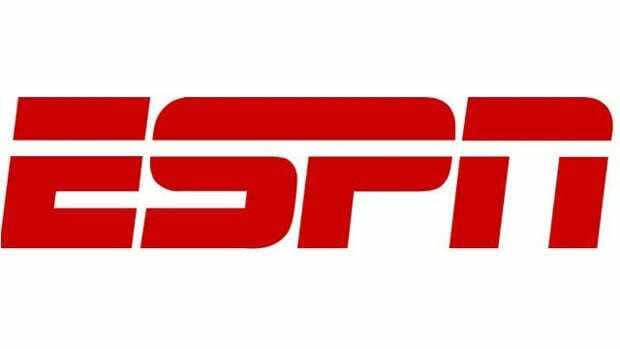 You can watch the El Rey Network live stream using this great service, as well as shows on other channels available such as CNN, MSNBC, Fox News, Lifetime, Disney Channel, Nickelodeon, FX, USA, and Comedy Central. These are only available in the basic package, called the “Live a Little” package, available for $35 per month, and featuring around 60 different channels! There are other packages offering up to over 100 channels, so depending on the channels you can choose the package best suited for your television watching needs! 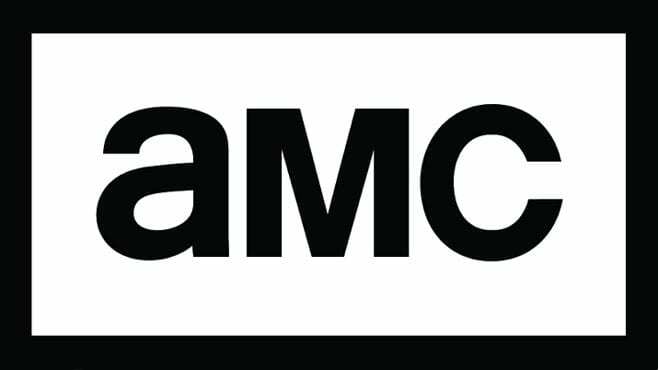 HBO is an additional $5/month. 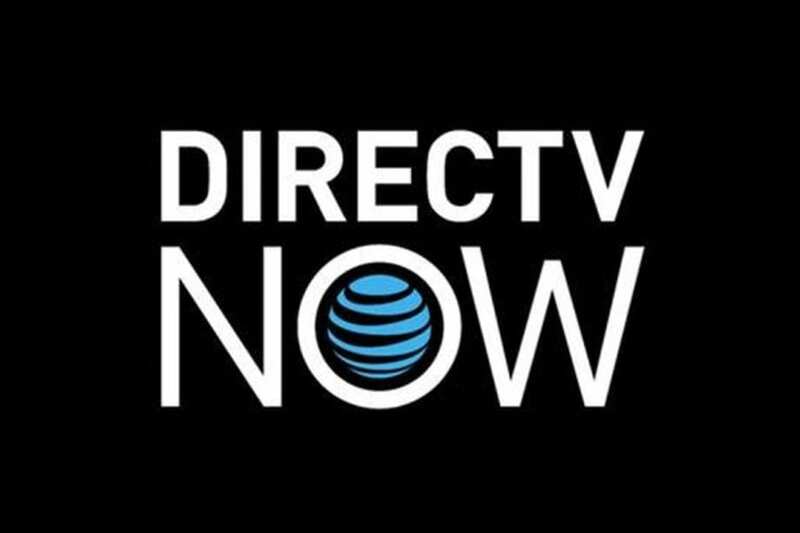 DIRECTV NOW is available on multiple streaming devices including your home computer, mobile devices, Chromecast, Apple TV, and Amazon Fire TV. Make sure to check for member specials before signing up, and utilize the free one week trial of DIRECTV NOW! This is the one way to watch El Rey Network online for free! Want more details? Check out our DIRECTV NOW review. The basic Sling TV package is available for just $20 a month! This is the lowest priced package you need if you want to watch El Rey Network online. Sling TV offers a variety of packages, and the basic package is called Sling TV Orange. The orange package offers over 30 of the most popular cable channels including TBS, AMC, MTV, Disney Channel, and USA. Increase the number of channels by increasing packages, although this also increases the price you will pay. You can also add bundles of channels to enhance your base package. If you want to watch ABC, for example, you will need to purchase the Broadcast Extra bundle. This bundle costs just $5 extra per month. Local channels like ABC are available in live stream and a selection of cities, such as New York and Los Angeles. 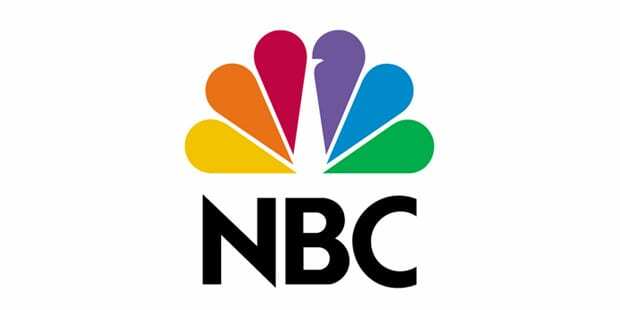 However, for those not in areas that receive live stream coverage, episodes of shows on the local channels included will appear in your on-demand library the day after they air. Sling TV is available to watch through your computer, smart TVs, Chromecast, Amazon Fire TV, and other devices. You might even have the option of watching the El Rey Network live stream for free, using the Sling TV free trial, which is available for one week. Every new member who signs up for Sling TV will receive a free week of service, so you can certainly try the service before you commit to it long-term. Make sure to check for member deals, because Sling TV frequently offers them. Also, don’t forget to check out our Sling TV review for more details! fuboTV was made for the sports fan in your home. While they certainly do offer general entertainment, including some local channels, fuboTV was made for sports! From European soccer games to golf, and many local events, fuboTV will keep your family sports fan busy. Along with sports, fuboTV offers channels like El Rey Network, USA, Syfy, and FX. Packages start at $35 per month. One thing that sets fuboTV apart from the rest is the cloud based DVR service. It’s free with each package and ensures that you can record whatever you might miss otherwise. 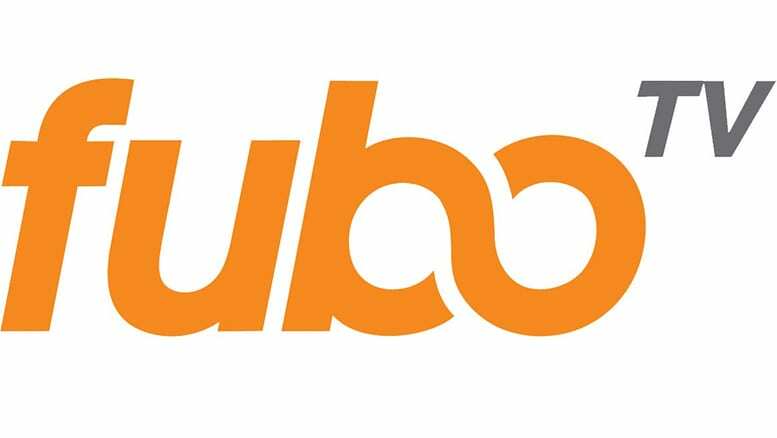 fuboTV works with a variety of streaming and mobile devices, so once you have a membership, you should be good to go! Speaking of memberships, if you want to test out fuboTV, they offer a free one-week trial that will allow you to watch El Rey online without cable. Our fuboTV review can fill you in on the rest of the details. The only streaming services that offer the El Rey Network live stream are the ones listed in this guide. Streaming services add and remove channels all the time for plenty of different reasons though, so we make sure to keep our channel guides updated, so that you know where to find your favorite channels without cable. You could buy shows from El Rey Network on Amazon Instant Video or on Vudu, but that would be rather pricey after a while. You’d be better off utilizing free trials from the services that offer the El Rey Network live stream. Try the service and if you like it, you’ll be able to watch El Rey Network online. Otherwise, cancel and give another service a shot. That’s what you need to do if you want to watch El Rey Network online without cable. Any questions about how to stream El Rey Network can be left in the comments.